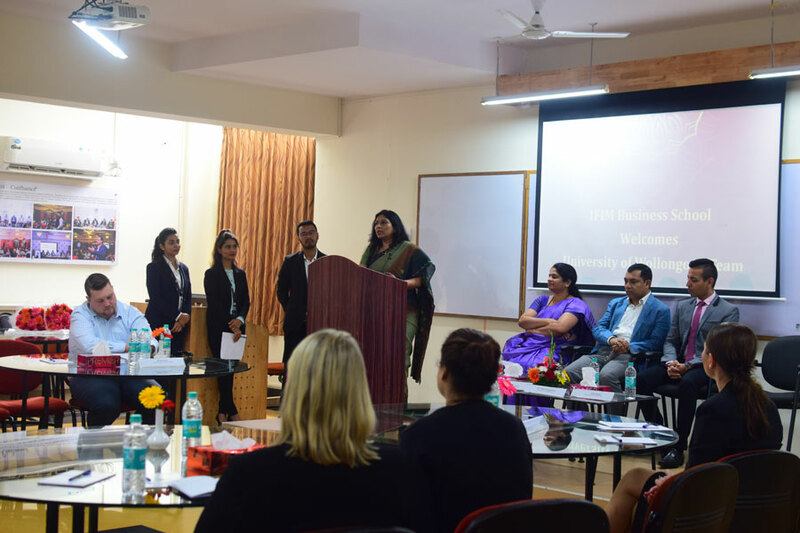 At IFIM Business School we believe in providing holistic and contemporary management education to our students with global perspective. 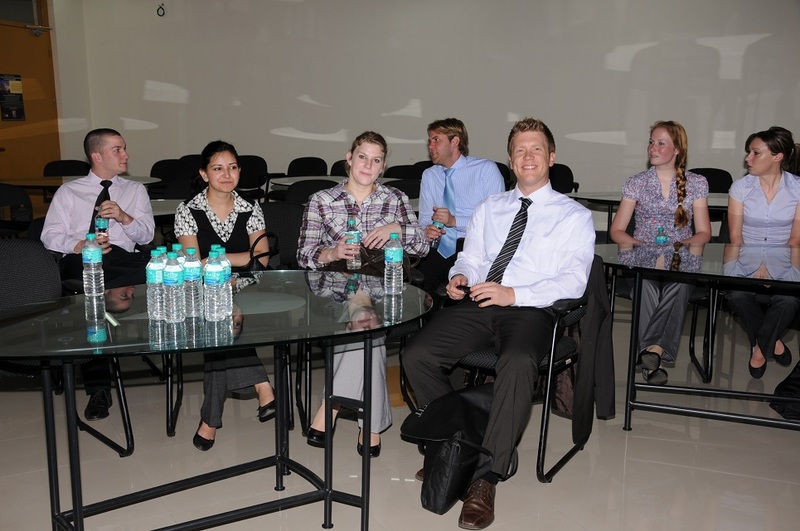 To facilitate this we have designed Inbound and Outbound Exchange Programmes. 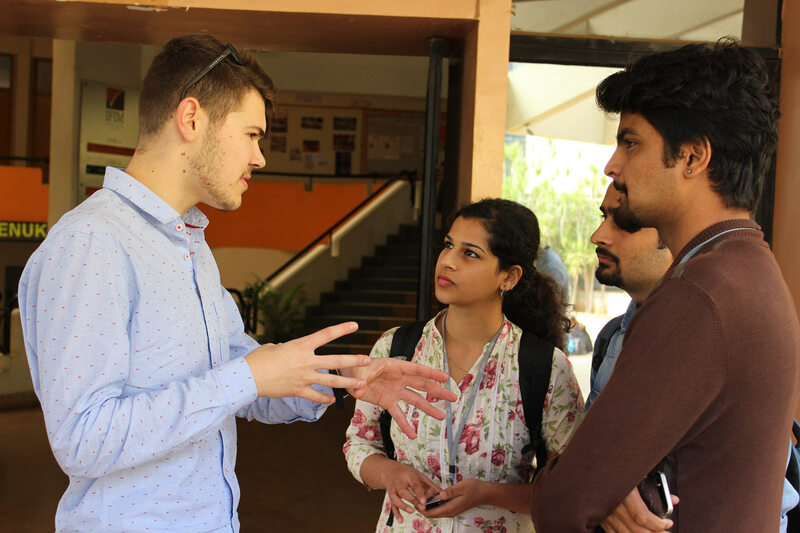 These programmes widen students’ perspectives and help them understand the dynamics of management in other countries. 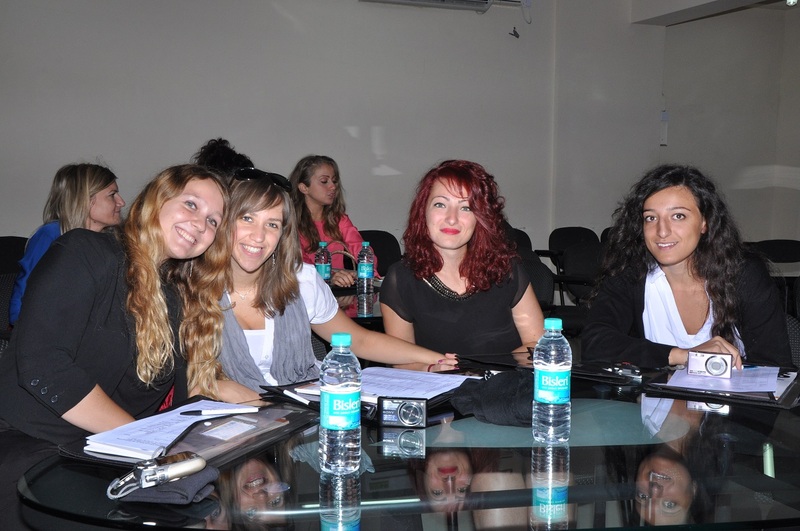 IFIM provides opportunities to international exchange students to undertake one term at the campus. 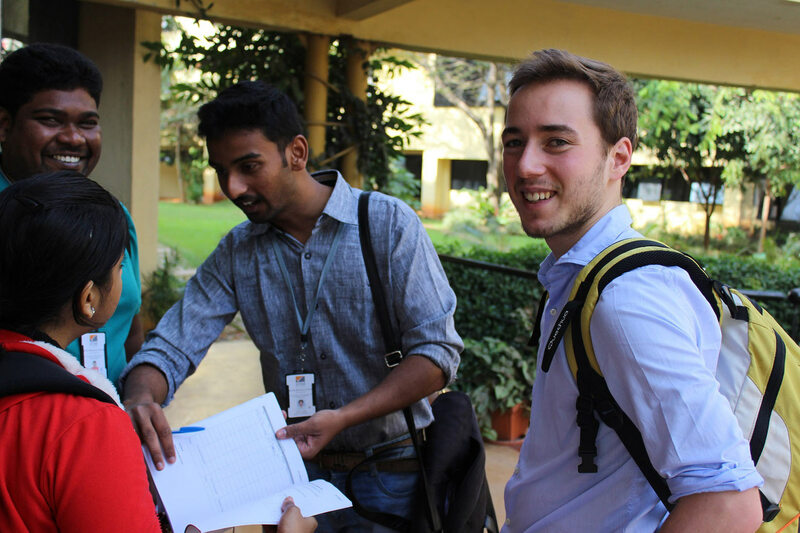 This programme offers students new perspectives and a greater understanding of emerging economies. 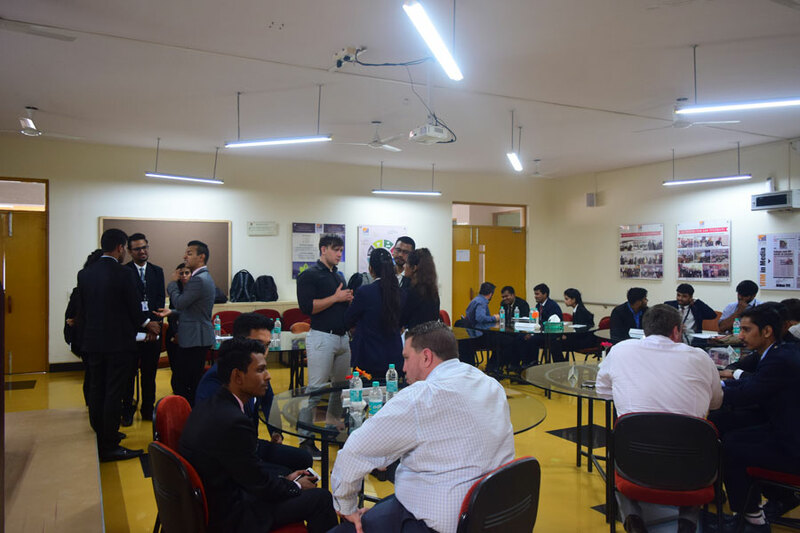 With Outbound Exchange at IFIM, you gain global perspective into management and a chance to network with people around the globe. 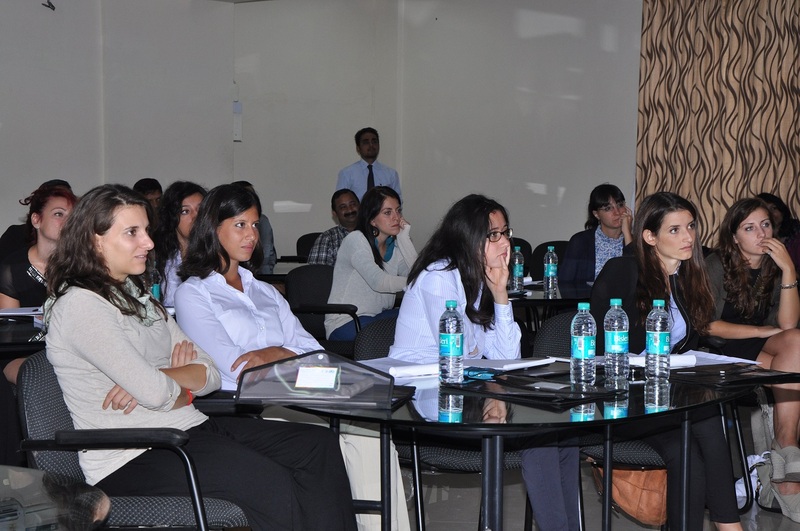 You get to participate in programmes with top ranked B-schools from across the world. This also provides you opportunities to get Joint Certification both from IFIM and International partner University. In this regard IFIM Business School has signed up MOUs with leading B-Schools and Universities across the globe such as ESC Rennes School of Business, France; The Manchester Metropolitan University, UK; Plymouth University, UK; Fach Hochschule University of Applied Sciences -Lubeck University, Germany; Sheffield Hallam University, UK; Ghent University, Belgium; Virginia Commonwealth University (VCU) School of Business, USA; Suleman Dawood School of Business, Lahore, Pakistan; University of Wollongong, Australia; President University, Indonesia; Jacksonville University, Florida, USA; ALBA Graduate Business School, Greece; New York Institute of Technology, New York, USA to facilitate student/faculty exchanges, collaborative research and consultancy assignments, and joint degree programs. Efforts are on to collaborate with few more Global Universities. 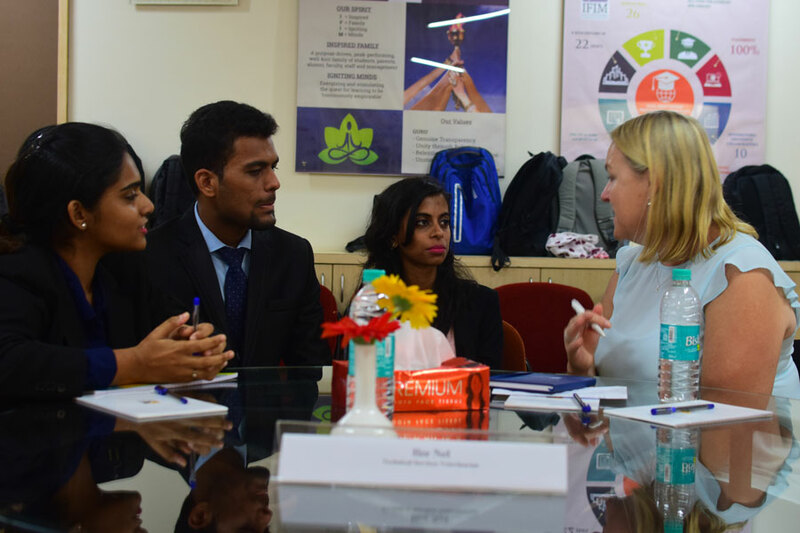 You will gain very useful international experience of studying with the students from diverse background/culture, getting short- term consulting assignments/research projects from the companies abroad and prepare you for the leadership positions in MNCs and Global companies. 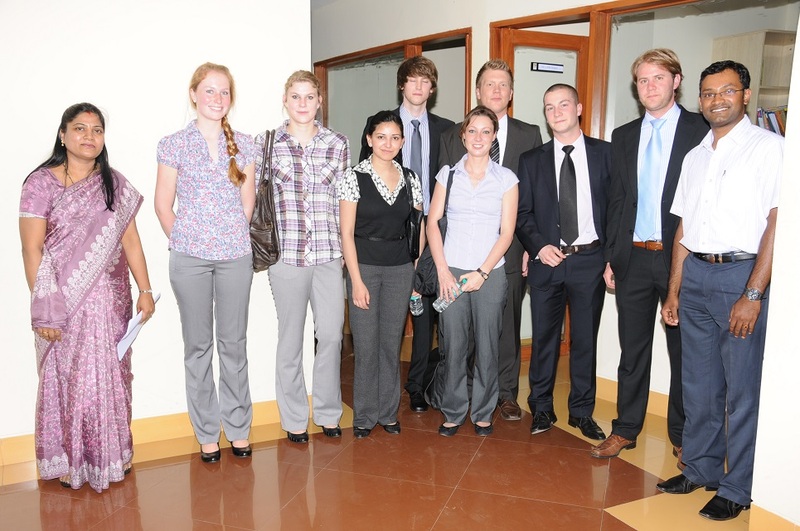 The office is responsible for the entire School’s international activity including international student recruitment. 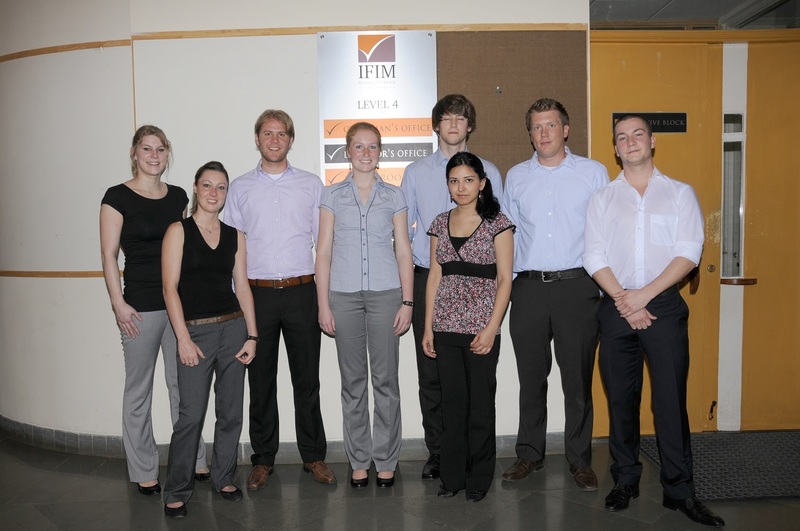 Students admitted into IFIM’s PGDM-IB program are eligible to apply for admission to foreign partner degree program. 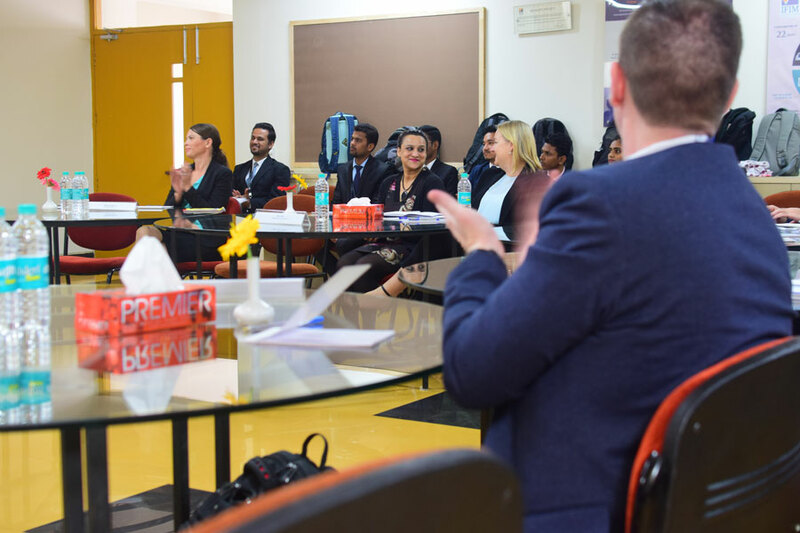 Students from other PGDM program streams like PGDM-F, PGDM-Gen etc., may also opt to enroll for dual degree program in foreign partner institute/university. 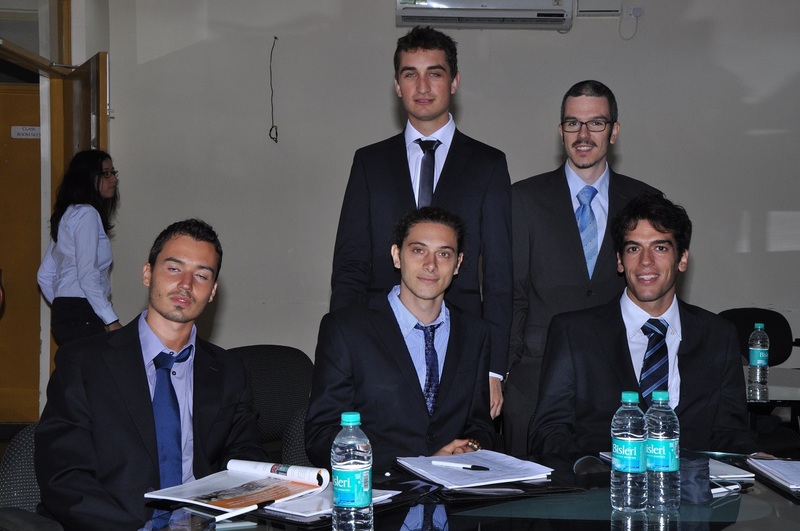 However, they would be transferred to IFIM PGDM-IB stream. Students successfully completing (total program credits requirement) long duration study in partner institutes abroad will qualify for partner. © 2017, IFIM Business School for Internal use only 7 institutes’ standalone degree or diploma and such students’ successful completion of foreign partner institutes’ degree/diploma/ is a must for IFIM PGDM-IB diploma. All students enrolled in PGDM-IB program can opt to study under exchange program with any one of the several partner institutes. Students will normally undertake study for an equivalent term in courses offered in partner institutes/university. 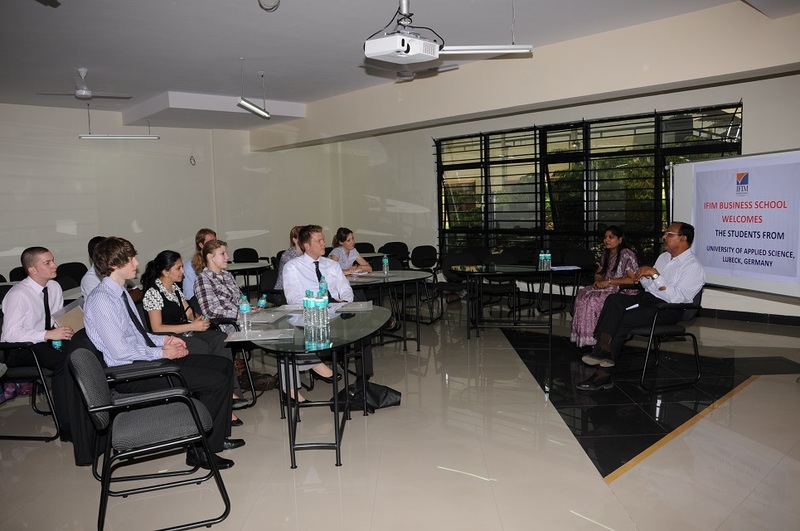 Successful completion of one term is essential for completion of PGDM-IB program and award of diploma. 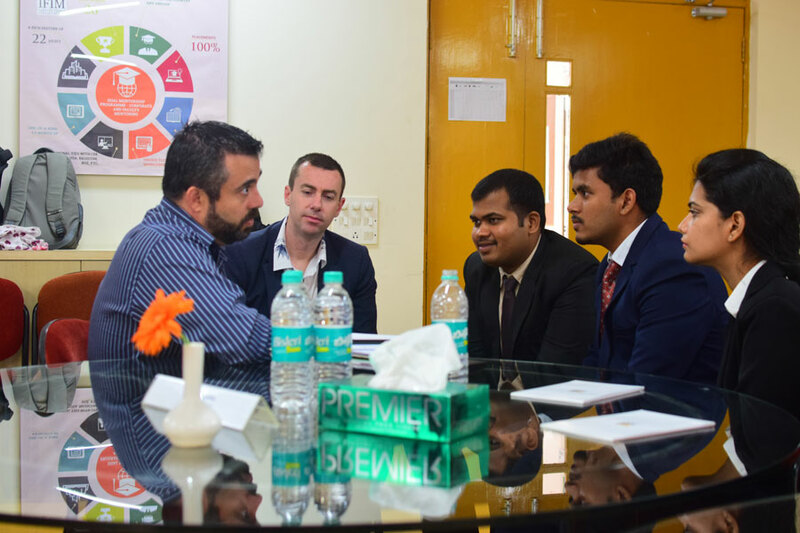 Any student from any of the PGDM programs desiring to study one term in any one of the partner institutes/university abroad may opt for Term study program. It will coincide with term IV of IFIM academic schedule. This option is available to all IFIM students on payment of fee to host institute. Successful completion of one term at partner institute is mandatory for transfer of credits to meet the requirements for the award of IFIM’s PGDM-Diploma as per statutory rules. IFIM-ISC-International Student Club International Student Club-Celebrating Diversity in our Institution! 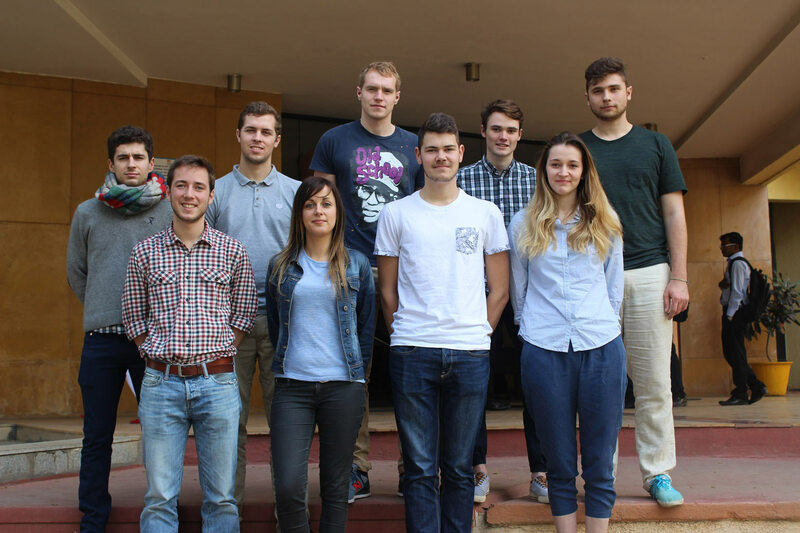 International Students or local students who want to meet people from all over the world get an opportunity to become an active member of the IFIM-International Student Club (ISC). Being a member of ISC will give students great volunteering opportunities and a chance to help plan great events and activities. 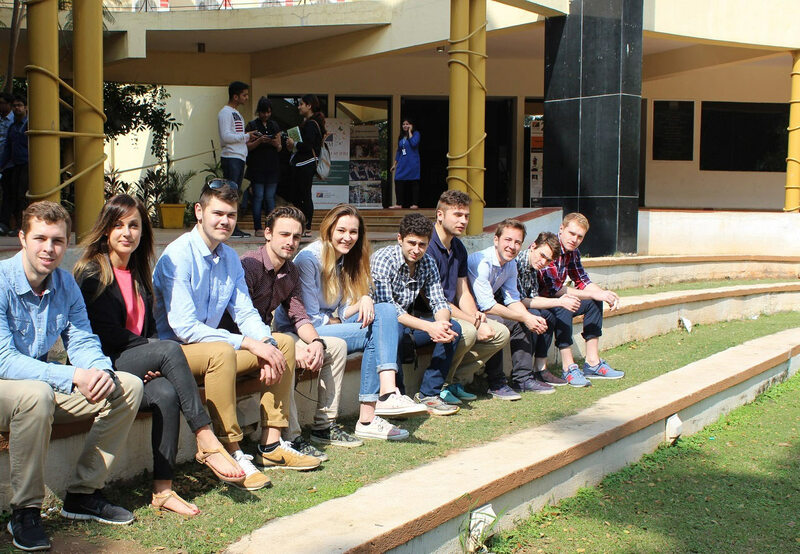 Mission of IFIM-ISC The International Student Club is designed exclusively to celebrate diversity in the campus. 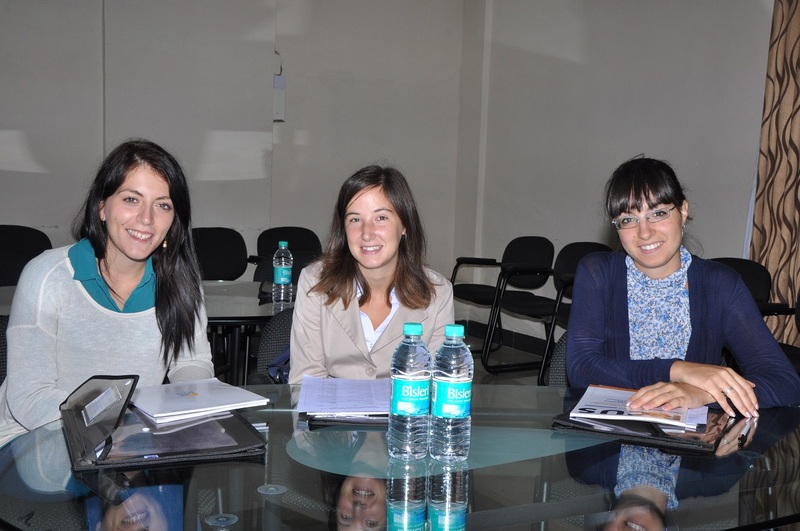 We are dedicated to promote the internationalization of IFIM-ISC. 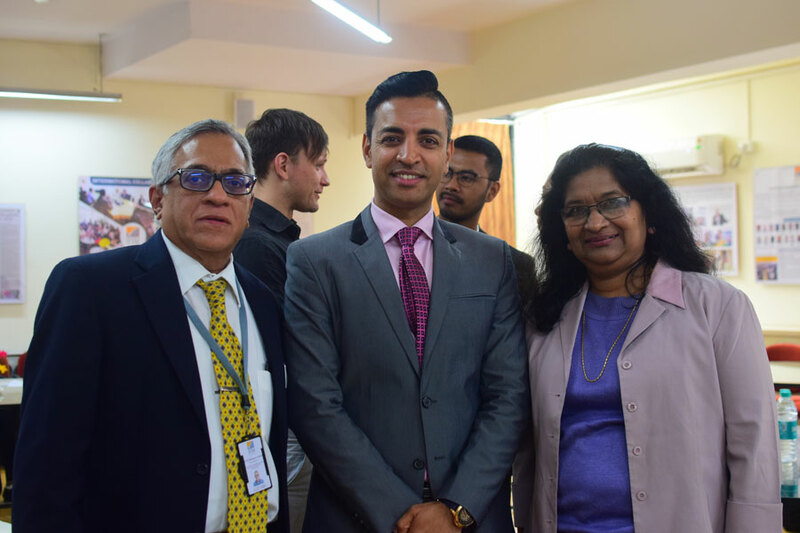 ISC focuses on helping International and exchange students integrate into their new school, student body, and community by providing opportunities to enrich their living and learning experience while studying at IFIM. We will do so by organizing events and activities, which will give all local and international students a platform to socialize, learn, and have fun in a friendly and inclusive environment. 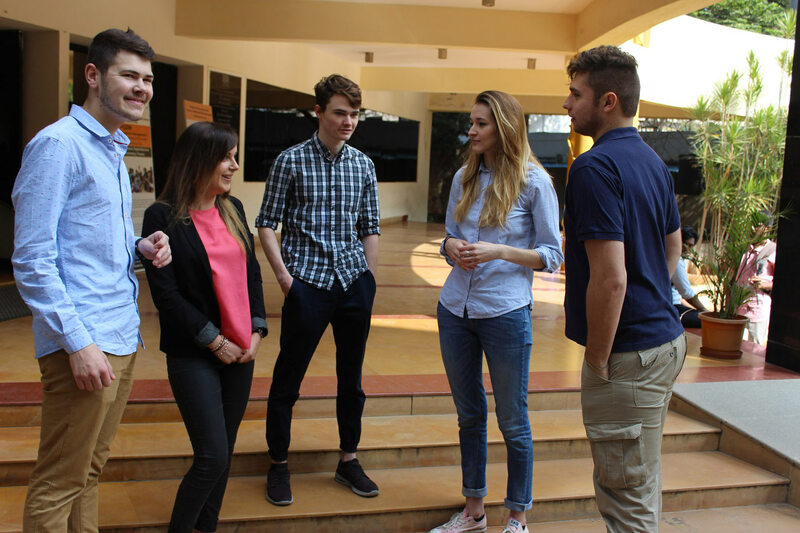 I am Priyanka Sharma, Pursuing MSc in Global Business Management, I want to write about my Experience at Rennes School Business, "Like every other student, I always wanted to study in a reputed business school. Rennes School of Business Ranks 35th among top 90 Programs of management, It has strong international programs, so I chose MSc (GBM) because it offered a great curriculum for this course. This course matched perfectly with my future plans. 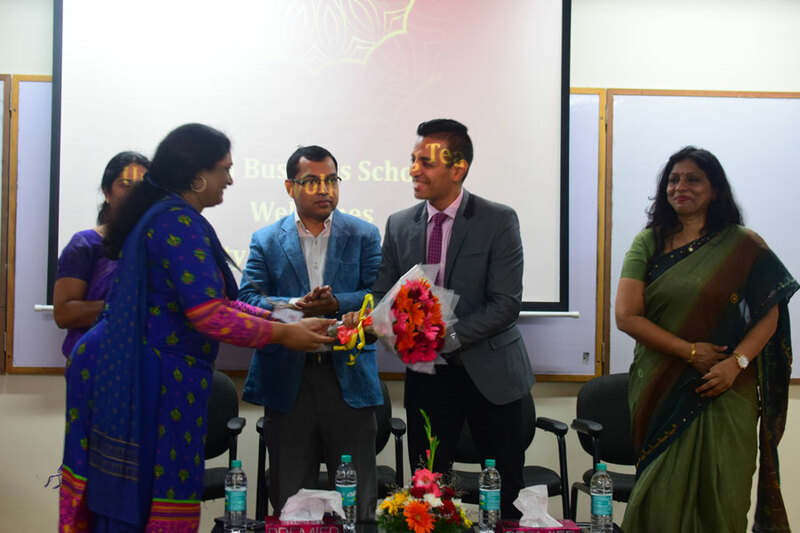 "I feel so glad and proud to be a part of this school, as its ranked as one of the best business schools worldwide. 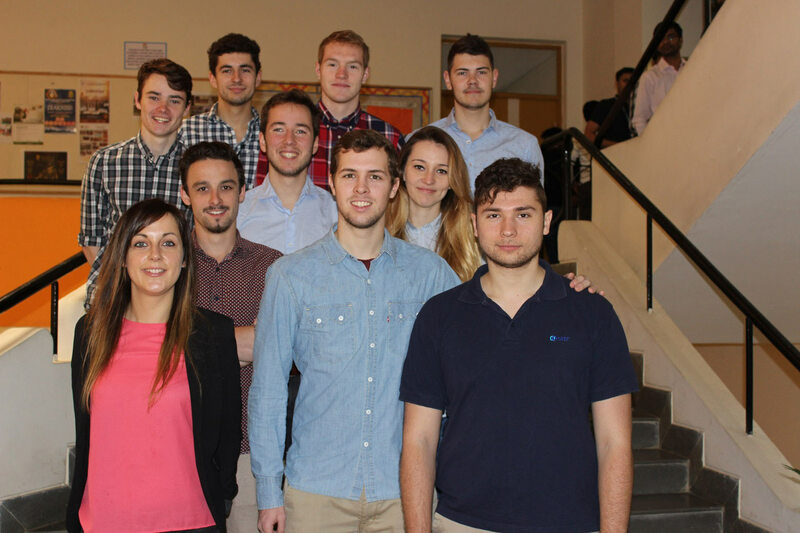 Rennes school of Business taught me a range of skills, and helped me for enhance my language and social skills". 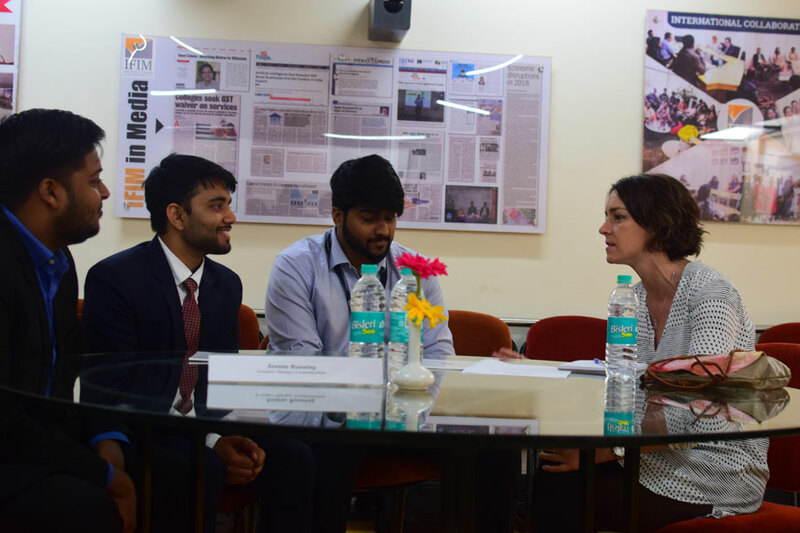 "I am extremely thankful to IFIM B School for providing this great opportunity to me, for providing me a platform to gain knowledge by getting exposed to faculties from different nationalities with tremendous experience. Apart from that, I got an opportunity to explore different cultures and that’s where the real learning happened. “Education, experience, and excellence, are the three milestones to success. I am a person who strives hard to achieve the goals set in my life to reach the ultimate excellence in my profession and emerge as a successful person. 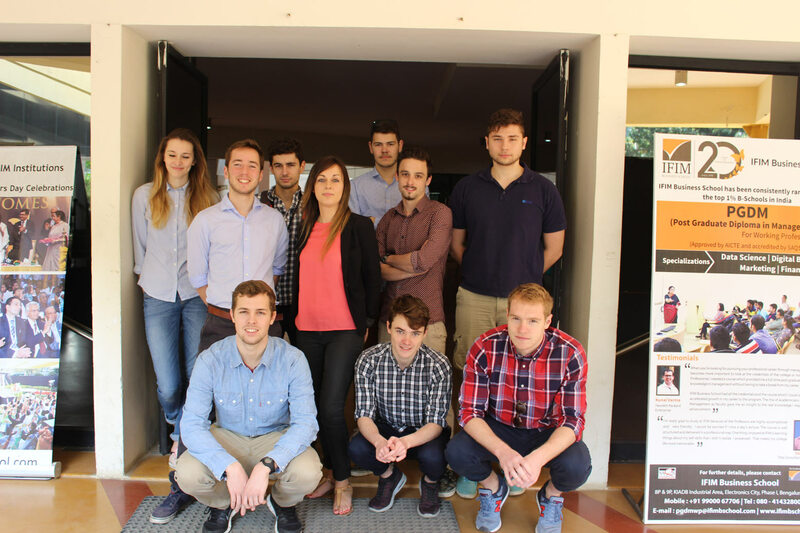 As it is believed that education is the foundation for a developed life, having a qualitative educational experience in IFIM Business School and Rennes School of Business has been a wonderful experience and a boost in my career. 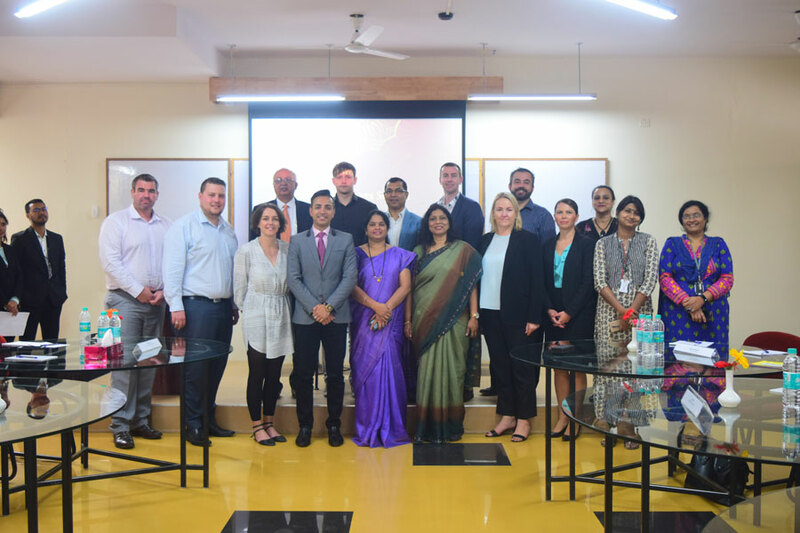 Our batch has been fortunate enough to be the first one to pursue the International Business dual degree program at IFIM in partner with Rennes School of Business. My tenure, so far as a student of RSB in France ferried me through a series of transformational experiences. I got the opportunity to learn and understand different cultures through my interactions with peers from all over the world and diversify myself as a global citizen. Taking my career to the next level, having an international level of exposure and experience will enhance my profile. 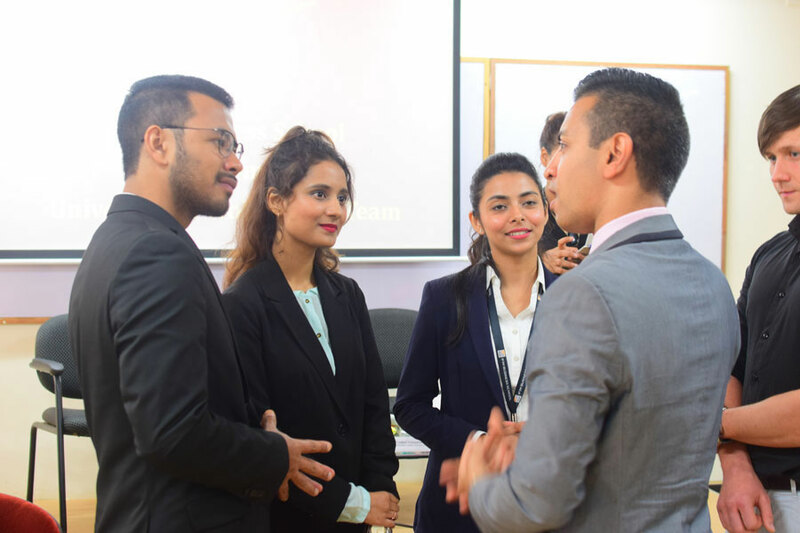 The most attractive feature I found in the International Business (Dual Degree) Programme is its functioning structure which would make its student a complete package ready to face the challenges in the field of management and business development internationally. Living in a developed country like France improved my life skills and help me turn into a better human being with a higher standard of living and greater morals in life. “The experiences I’ve had in IFIM have been very memorable, any aspiring student would dream of. The overall journey has been quite astonishing, paving a pathway to accomplish unforeseen opportunities that lay ahead. 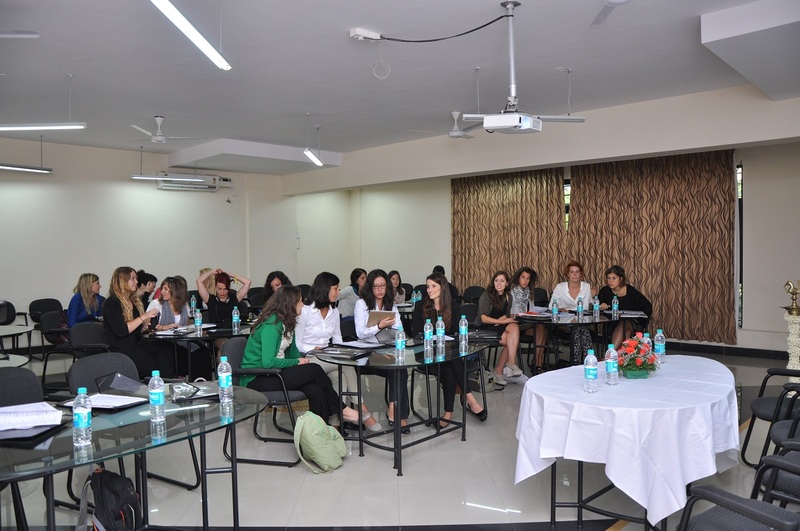 The structured course curriculum embraces a distinct uniqueness, beholding the essence of providing students to pursue their degree, based on their sole interest and career aspirations. 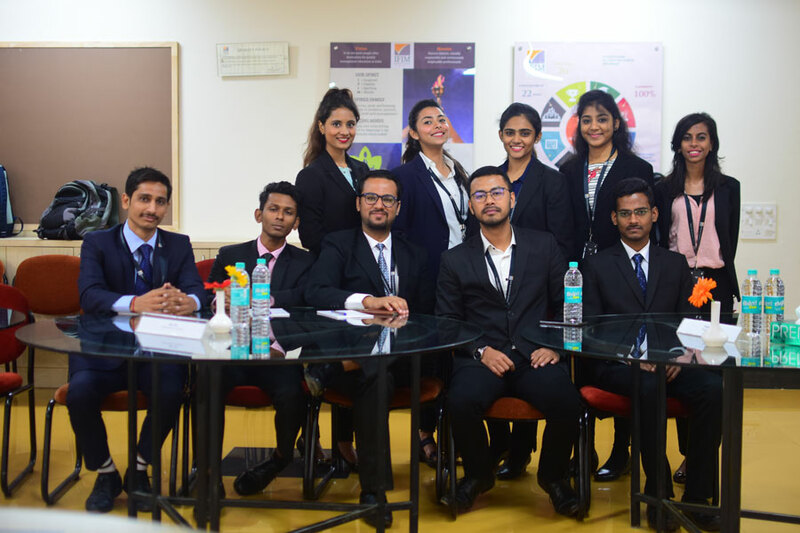 Moreover, the prominent elegance of the institution is embedded with the presence of highly skilled and learned faculty and facilitators, embarking a significant learning environment. With the application of sophisticated technologies and research facilities, the education standard has profoundly been accredited by foreign universities. Similarly, the institution has several tie ups with foreign universities that clearly acknowledges the credibility of the education provider, and rewards deserving students for a study abroad program. It is very prevalent to anticipate that any global experiences would undoubtedly provide additional ingredients, essential to shape a better future. Likewise, when portraying one of my personal experiences, I’ve had a similar opportunity to undergo the provided exchange program, with one of the partner universities- University of Wollongong. If I have to describe, the journey has been one of the best experiences that I’ve had, and has become a life time memory for me. 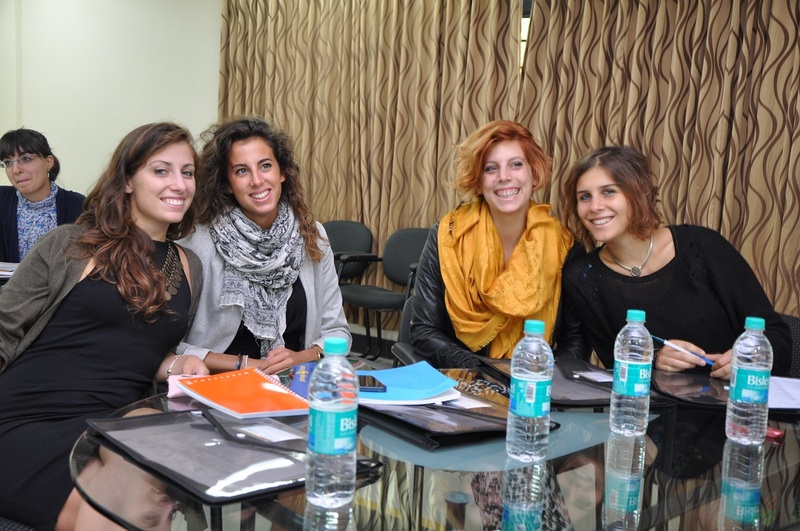 The course instructors and head of programs treat students with utmost care and dedication. There is no surprise that when being a student, one is most likely to be bothered by several obstacles and worrisome events. However, the clear guidance and compassionate grounds provided by the benevolent facilitators have made this pathway a unique and recommendable one. 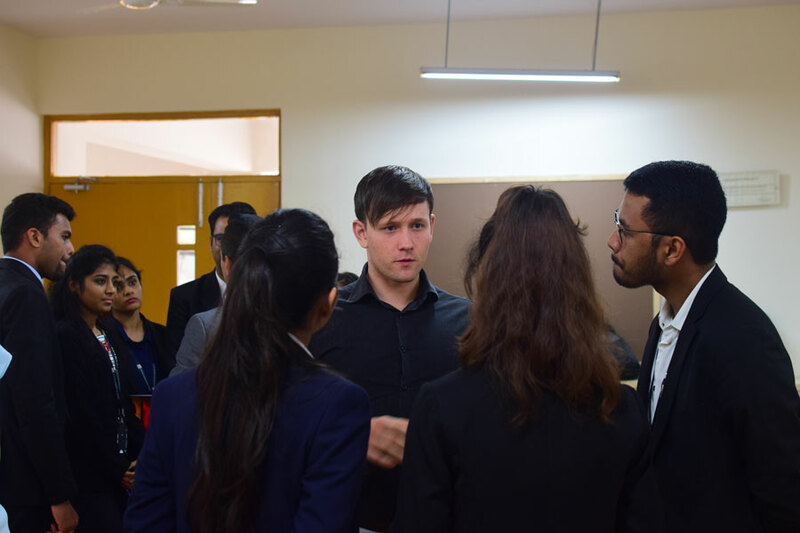 The features of academic consideration and private one on one interaction are some of the key aspects of the exchange program. I feel very blessed that I’ve had the opportunity to be a part of the offered program and unravel key life lesson techniques that would certainly aid me to become the leader I have always aspired to be. 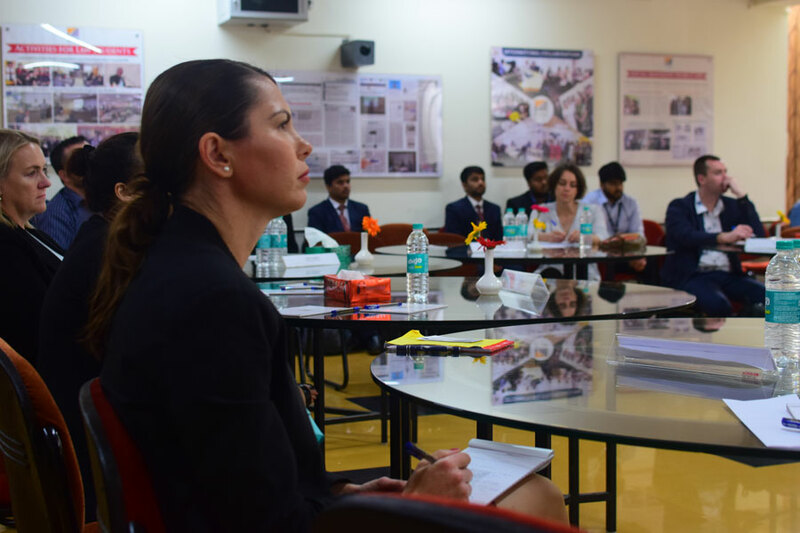 Partner Institute/University would facilitate students to get internship with companies visiting their campus. 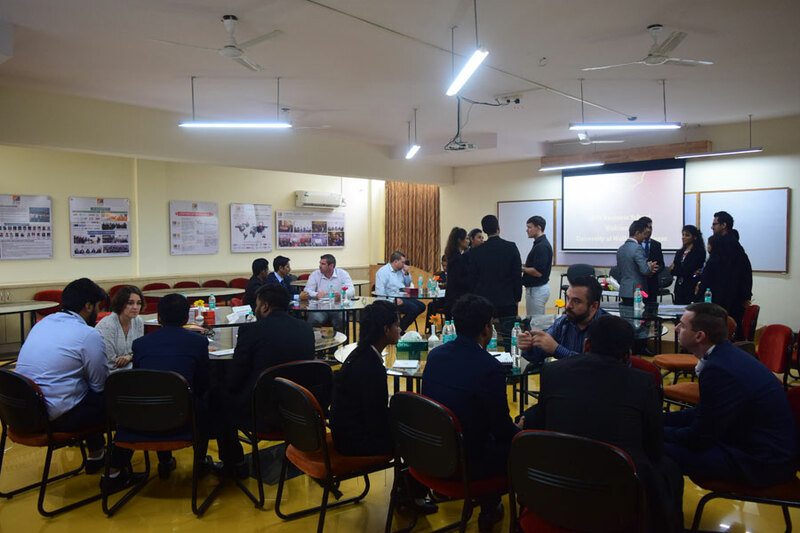 Students are also advised to proactively connect with companies and alumni or current students on their own to acquire internships and conversion to full-time hire. 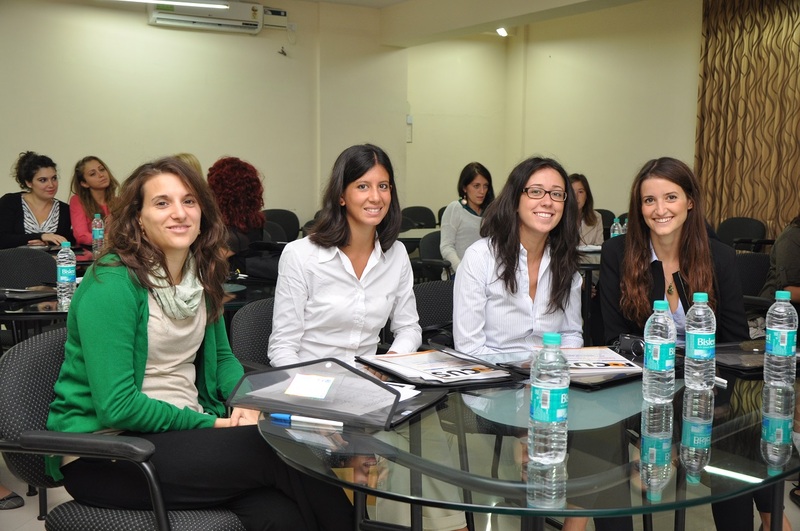 Foreign partner institute or IFIM is not liable for fetching internship or placement abroad. 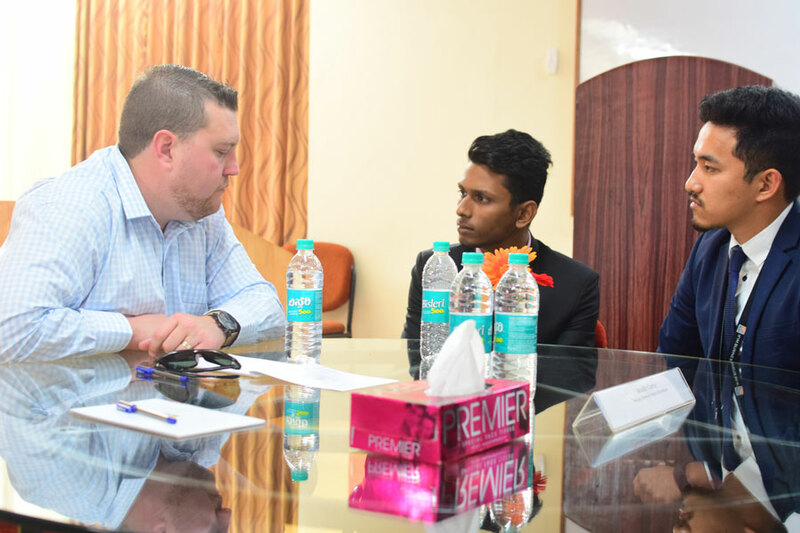 Alternatively, students can opt to take services of IFIM to undertake internship in India along with other resident students. Students admitted to IFIM are eligible to apply for all partner university/ institutes programs. Students will be selected based on their performance, financial capacity and no pending disciplinary issues or any police antecedents. Selection and nomination will be done by Director, IFIM. 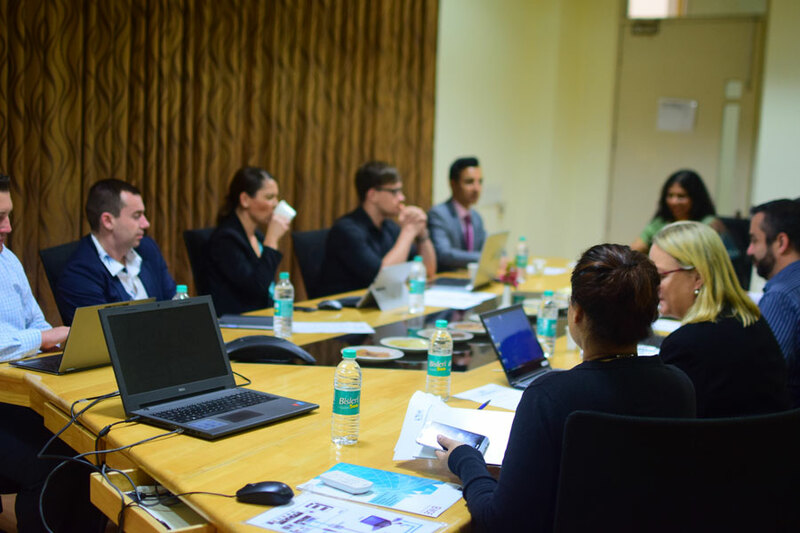 Students can apply for multiple institutes or program and at any point only one program in any one institute will be provided by IFIM selection committee. The decision of committee is final. Some partner institutes may conduct additional test or interview before confirming nomination done by IFIM selection committee. The acceptance and offer from partner institute is final and binding on students desiring to take exchange programs.